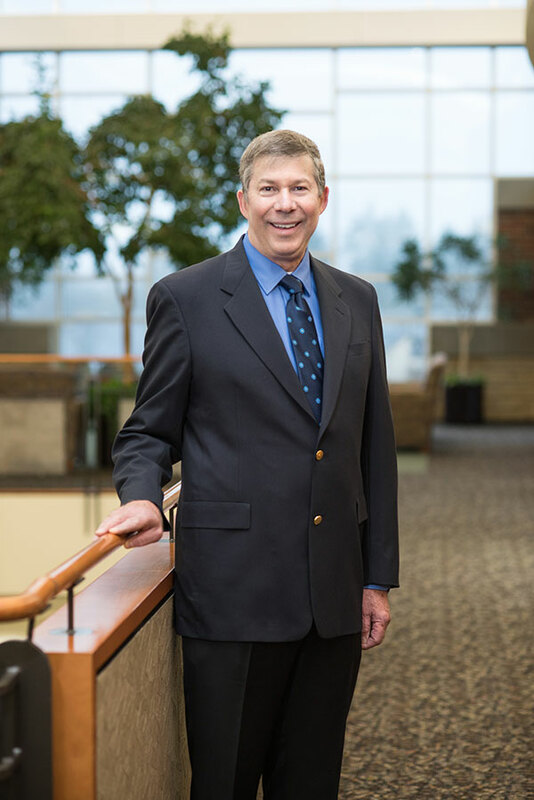 Dr. John Swan received his medical doctorate from the Tulane University School of Medicine in New Orleans, LA, before completing his residency at the University of Tennessee Family Medicine Department in Knoxville, TN. 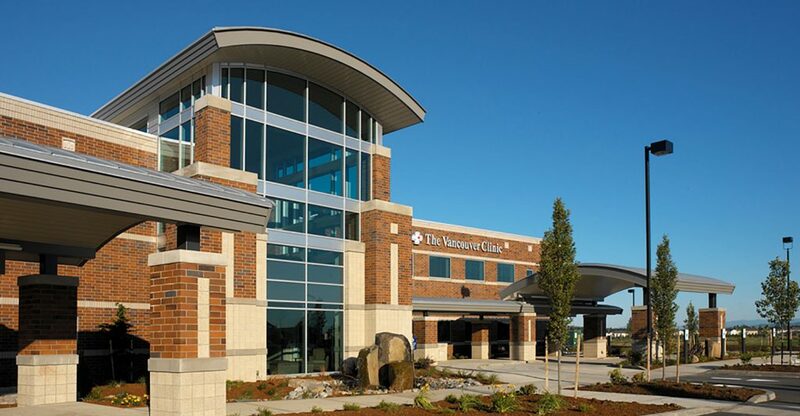 He has since practiced in southwest Washington, including twenty years with McLoughlin Family Practice and more than ten years with Southwest Washington Medical Group. Dr. Swan and his wife raised two daughters in Vancouver. The couple enjoy the home and neighborhood they have lived in for nearly three decades but also enjoy travel and learning about other cultures. 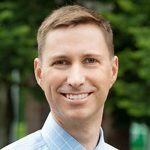 Dr. Swan has pursued a variety of interests outside of medical practice, including hiking, mountain climbing, bicycling, fishing, youth sports team management, musical performance, writing, and computer programming. 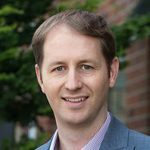 Dr. Swan is enthusiastic about joining the team of physicians and providers at Vancouver Clinic and in continuing his relationships with the patients he has enjoyed caring for throughout his career.